Sensitive Skin – What Can You Do? Skin Imaging: Gimmick or Useful? Skin Care Essentials – What Products Do I Really Need? Cost Effective Skin Care Products – Does Size Matter? Cosmetic Dermatology Before and After Photos: An Exposé! The Clarisonic – Is It Worth It? The only products that have been proven to work for sun damage repair and/or reducing wrinkles at this point in time are the vitamin-A cousin tretinoin (in products like Retin-A and Renova), some antioxidants like Vitamin C serums, some hydroxy acids, and possibly creams containing cell growth factors or peptides. Here are some of my Anti-Aging and Sun Damage Repair Cream recommendations. 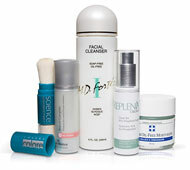 Vitamin-A creams have been and are still the gold standard for sun damage repair and anti-aging. They also help to prevent precancerous lesions and skin cancer. There’s nothing better available in a cream form. Everyone who can tolerate them should be using one! The Vitamin-A creams go by all sorts of names like Renova, Retin-A, Tazorac, tretinoin (generic Renova and Retin-A), and Retin-A Micro (all available by prescription only). Retinol is a weaker form available without a prescription. But there is one Retinol product—the SkinCeuticals Retinol 1.0—which is almost as strong as the prescription form. Some of you may experience irritation when using a vitamin-A cream. If you have problems, first wash with a gentle cleanser, apply a light moisturizer, then let your skin dry for 10 to 15 minutes; then, use a pea-sized amount for your entire face. 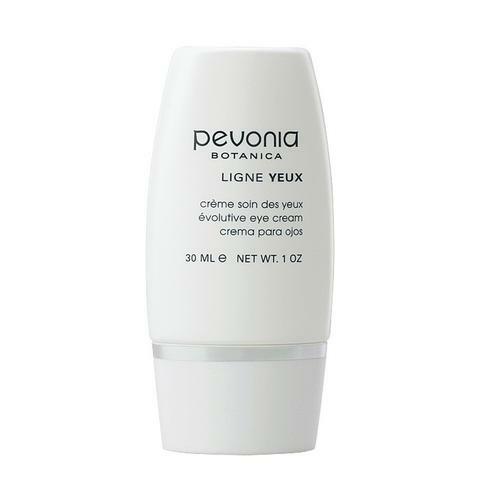 Renova is the best for dry or over-40 skin because it has a moisturizing base. Apply these products at night because light inactivates them. You must use a daily sunscreen if you’re using Vitamin-A creams. It seems as if almost every skin care product now has an added “antioxidant,” and many women want to know if they really work. Many vitamins, such as Vitamins A, C, and E have antioxidant properties. Coenzymes, such as alpha-lipoic acid and coenzyme Q10, also contain antioxidants as do many plant-derived compounds. Not surprisingly, more and more cosmetics contain these antioxidants. In fact, there is good evidence to suggest that some antioxidants, like vitamins C and E in a serum form, have significant effects on sun damage repair and prevention. But while we think antioxidants may help to reduce the damage to skin cells by natural light, a number of questions remain. For instance, does sun exposure or air pollution change the amount of time that antioxidants last on our skin? How much is needed of these different antioxidants? What happens when they’re combined (as they often are), and do they even penetrate to where they would help (the skin is a good barrier)? Since free-radical damage to the skin is constant and extensive, how much antioxidant is needed to stop it? Also, do internal antioxidants taken in pill form help skin in the same way and, if so, in what doses? Unfortunately, we really don’t have answers to these kinds of questions. 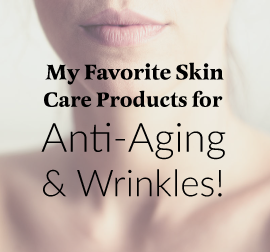 Even so, it’s a good idea to use a repair cream that contains the important vitamins A, C, and E. Here are my recommendations for anti-aging products, including some good antioxidants. SkinMedica and now several other companies have pioneered topical serums and lotions that use cell growth factors. The best way to understand this is to imagine a fertilizer for your skin. Cell growth factors come from fibroblasts (the cells that make collagen) of young skin cells grown in the lab. These fibroblasts make potent growth factors that fuel growth of healthy, young skin. 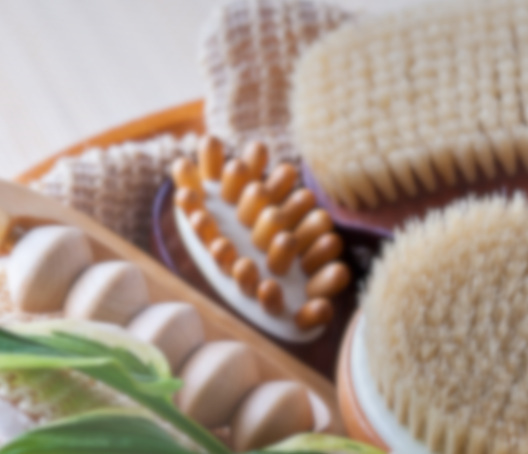 Including collagen and elastic fibers which give the skin its softness and suppleness. The theory is that applying these cell growth factors is like fertilizing your skin. Cell growth factor skin care products like the TNS Recovery Complex or TNS Essential Serum takes 3-6 months to work, so be patient. This is a great addition to a skin care regimen that already includes sunscreen, Vitamin A creams, and an antioxidant. Does Retin A help with skin sagging? What to do about chest wrinkles? I have them and don’t want them! Do you have an opinion on Nia24 skincare line? Is there a good new version of TNS recovery?